BOOM! 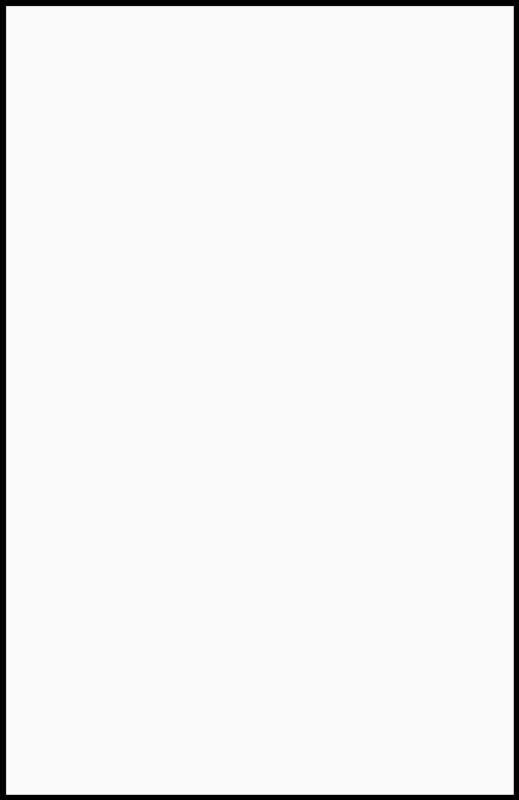 Studios revealed via press release today that Fence, the hit series by author C.S. Pascat and artist Johanna the Mad will become an ongoing graphic novel series after its initial 12-issue run is complete, which just so happens to be in November, when Fence #12 hits stores. 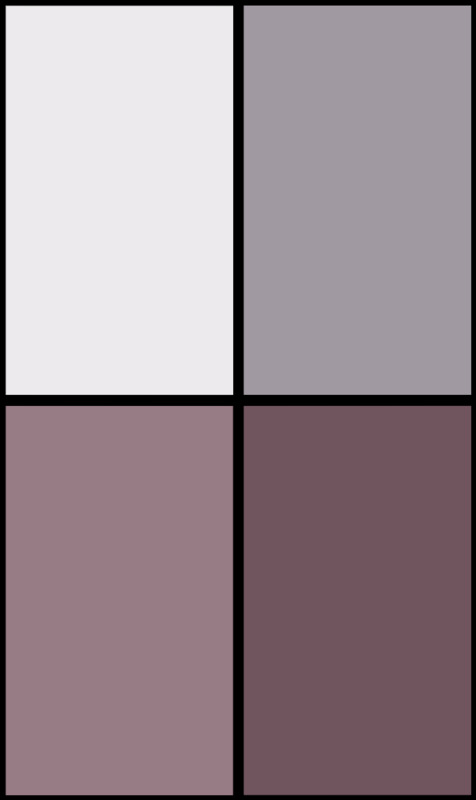 I’m so thrilled that FENCE will be continuing as a series of graphic novels! FENCE was originally planned to run for 12 issues – but thanks to the amazing support of fans who have shown the series so much love it can now go to a whole new level. 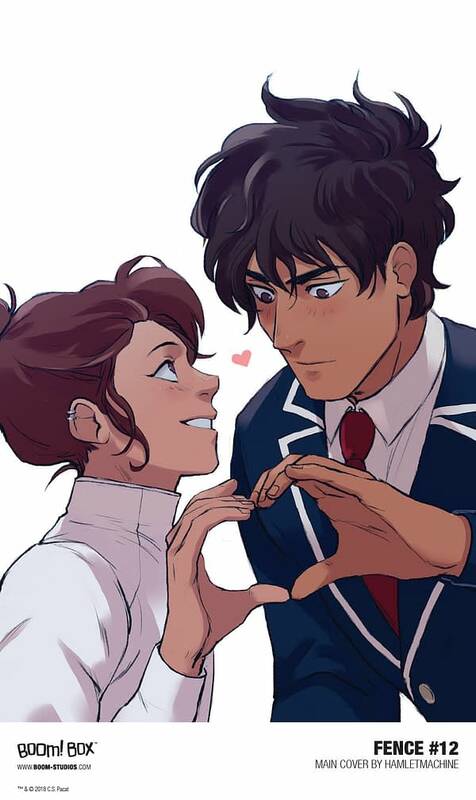 I can’t wait to take these characters all the way to nationals, to reveal some huge surprises that we’ve got stored up – and of course for the team romances to blossom! It’s been incredible to see the series connect with readers of all ages, and for fan favourites to emerge, along with an outpouring of fan works and enthusiasm. Thank you to everyone who has read and been a part of the world of Fence, as we join the new team on their rise! I’m still amazed at how far we’ve got thanks to the support of our wonderful readers! Can’t wait for our fans to find out what’s coming next on FENCE for Nicholas and the rest of the boys! Look for Fence #12 in stores on November 28. Debuting in 2017, FENCE was originally announced as a limited series but an immediate first issue sell out earned it a full series order of twelve issues. 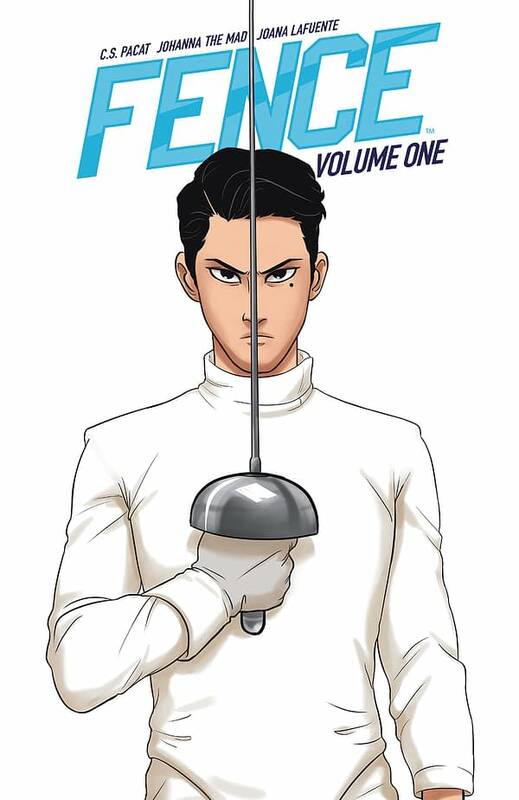 FENCE brings together the worlds of teen soap opera with the adrenaline rush of competitive fencing for an exciting journey of self-discovery that has won over legions of fans worldwide. Nicholas, the secret son of a retired fencing champion, is a scrappy fencing wunderkind, and dreams of getting the chance and the training to actually compete. 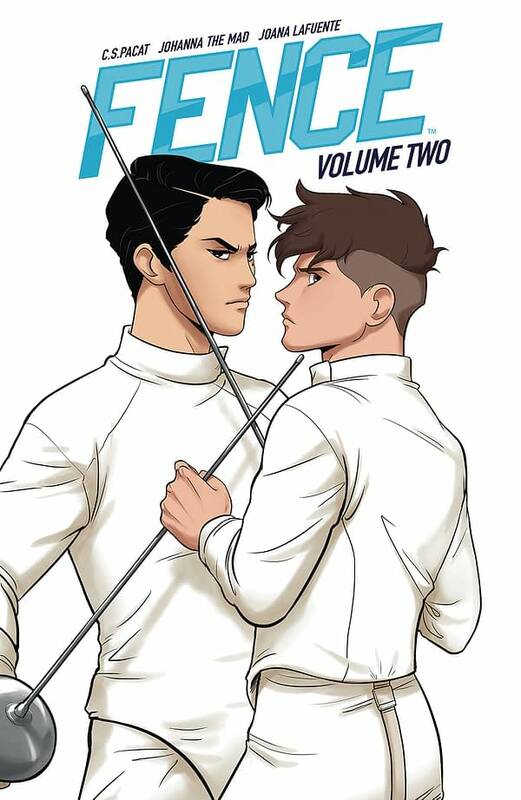 After getting accepted to the prodigious Kings Row private school, Nicholas is thrust into a cut-throat world, and finds himself facing not only his golden-boy half-brother, but the unbeatable, mysterious Seiji Katayama. Through clashes, rivalries, and romance between teammates, Nicholas and the boys of Kings Row will discover there’s much more to fencing than just foils and lunges. Fence Vol.1, a new softcover collection of the first four sold out issues from the series along exclusive extras, is now available everywhere books are sold, with Fence Vol.2 arriving in January 2019 and Fence Vol.3 available in April 2019.